Being. Existing. Being present. Being fully alive. 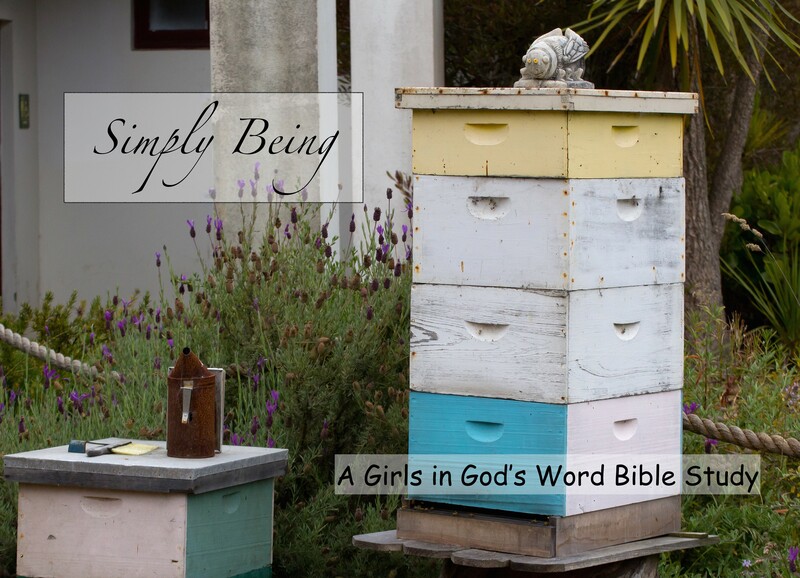 This week, at GirlsInGodsWord, we are focusing on being still and listening. The best person I have in mind of someone be still and listening. Mary. Sitting at the feet of Jesus. Just soaking it up. Soaking it all in. I had a recent discussion with someone in my family. They were describing the difference between two people. One was described as ‘doing’. And the other person was described as ‘being’. They went on to describe the first as someone that seemed to be trying to ‘do’ stuff to earn Heaven. The other was just ‘being still’. She still did stuff, but not to earn anything. And I thought of Mary and Martha. Was Martha trying to earn salvation? Praise of men? Affirmation? Attention? What about Mary, as she sat at Jesus’ feet? What was she wanting to hear? What was she seeking for? I’d say we have all times where we need to be a Martha – and doing. Yet I’d say most every day we need some Mary time – simply being still. Quiet time. If just for 5 minutes. Before you get all guilty feeling because somedays you just don’t get quiet time… I’ve sure been there! I used to think I was selfish to take time to read the Bible. I used to think it was impossible for me as a mom to have quiet time. The only place I took quiet time was when we were camping. The noisier my life was the more noise I needed to drown out that deep longing in my heart for God. Until I stopped, was still, and listened I didn’t know that He could fill that void. I didn’t know how reviving “Being Still” could really be. I didn’t know what I was missing. Years later, I feel empty without that time spent ‘being still and listening’ at the feet of Jesus. Soaking up whatever message He has for me for each day. where we just don’t get a good ‘be still and listen’ time in. There will always be seasons of our life where it is harder to make it happen. 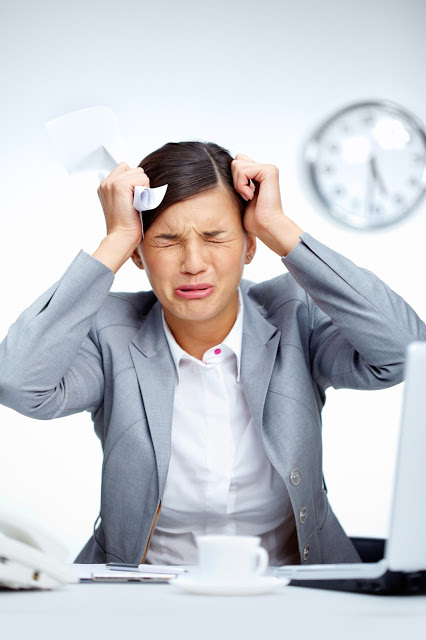 If constantly though, you find you have no time; perhaps you are too busy. Perhaps you need to make it more of a priority. Perhaps you need to ask the little people around you to play a computer game … 😉 so you can get 5 minutes to ‘be still and listen’. God is waiting for you, this very day, with a message of encouragement, love, direction… if we will, like Mary, just choose that right part. This is the first of 6 posts in our ‘Simply Being’ Series. If you want to read along with the Bible Study going on over to www.GirlsInGodsWord.com for the reading plans and more info. We would love to have you join us. Want more info on a quiet time method that I use? Read this post. 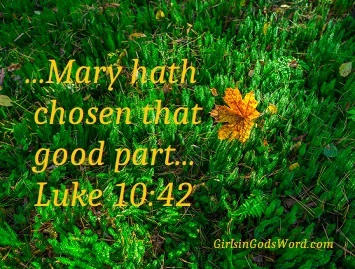 Any time you encounter Mary (of Mary and Martha) in the Bible, she’s at Jesus’ feet! Yes! Oh to be more like her! !